Eull’s Manhole Shield is a comprehensive system with high-quality components designed to function with one another. In addition to simplifying the installation and maintenance process, a cohesive system eliminates the variables that can lead to failure. Rather than taking a piecemeal approach to a project, the Eull’s Manhole Shield is a comprehensive system with high-quality components designed to function with one another. In addition to simplifying the installation and maintenance process, a cohesive system eliminates the variables that can lead to failure. Eull’s Manhole Shield incorporates concrete grade rings, underground mortar, masonry shim strips and an impermeable I-and-I barrier in a single package, ensuring that installation is correct the first time and requiring less ongoing maintenance. The new system removes the guesswork from installation and produces immediate long-term cost-savings by simplifying the process for long-term durability, reliability and safety. Along with best-practice installation techniques, ensuring a proper “fit and finish” is critical for success and durability in any manhole-finishing job. Each of the four components that make up Eull’s Manhole Shield is of the highest quality and contributes to the system’s overall effectiveness. 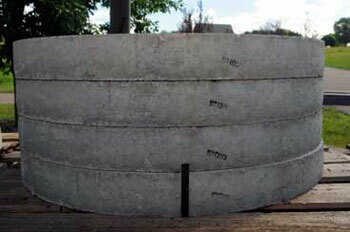 have been the industry’s “gold standard” in concrete adjustment rings for more than 60 years. The rings are available in multiple diameters and thicknesses, allowing for precision leveling and quick installation. Manufactured using the latest technology and under tight quality control standards, the rings have the strength and durability to stand up to the harshest weather. forms a quick-to-install interior wall to stop moisture from infiltrating the manhole. Its weather- and puncture-resistant design keeps groundwater, mortar and soil out of the manhole, reducing the amount of sediment-filled runoff water municipalities have to treat. The barrier also protects adjusted structures from hydrogen sulfide exposure. ensure proper slope and fit in every Eull’s Manhole Shield installation, regardless of roadway contours. The shims, which won’t rust or rot, achieve consistent performance because they resist alkalis, chemicals, liquids and microorganism growth. Only use Eull’s Concrete Manhole Grade Rings if you want precision leveling and maximum strength. There’s a reason they’ve been the industry’s gold standard for more than 50 years! This isn’t your grandfather’s (or even our father’s) Oldsmobile! 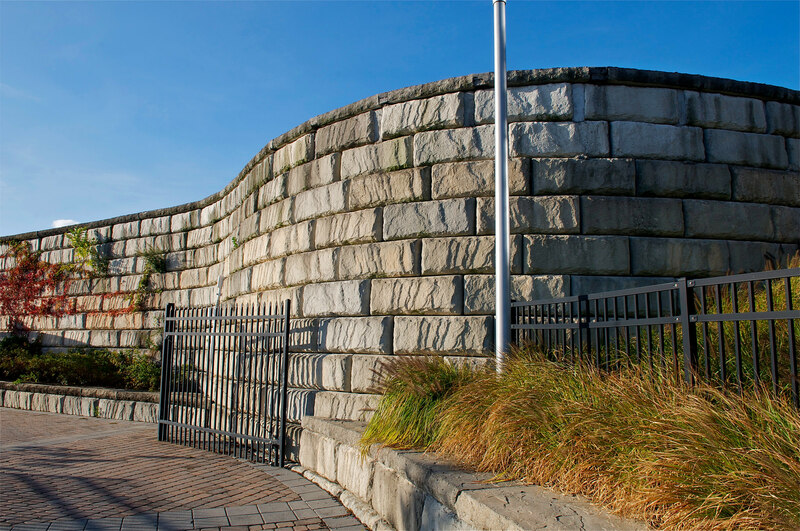 Durability and constant improvement has made precast concrete products better today than ever before. Just say no to wasted spaces! 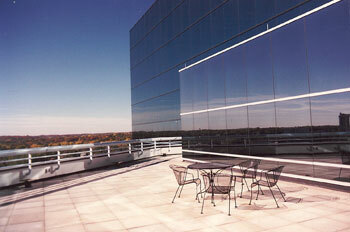 Eull’s Vibra Press Roof Pavers provide functional and attractive solutions, whether used as roof ballast or plaza decks. We don’t do business with just anybody. With an ironclad reputation for service and a strong portfolio, Eull’s Manufacturing strives to provide only the highest-quality outside product lines to contractors.